I’ve gotten to that time in my life that as a young, Christian women the subject of marriage has taken a serious turn. *I’d like to make a disclaimer now saying that I don’t have a boyfriend nor have I had one yet* But, I have had professors, a youth pastor etc. mention marriage in the nearby future and today I want to explore why and why I think I have a problem with this. A post that got me thinking about this topic seriously is this one by Phylicia from phyliciadelta.com. (P.s I love her blog and her in general, you should definitely check her out!) In this article she goes on to talk about a purposefulness singleness and waiting and that resonated with me. I just couldn’t understand why people are in such a rush to see me in a relationship. Couldn’t they see that I’m happy being single? They come from a good, loving place and I appreciate that but I’m barely eighteen and I can honestly say that that is something that I don’t want right now. I won’t say that I don’t want that because believe me, I do. (Did you catch that pun there) I’m the girl that used to pretend marry her dad everyday when she was little and has a Pinterest board dedicated to that future. This past year I had tried to push myself into not obsessing over a wedding, relationship and marriage and when I finally get to the place where I’m comfortable in my singleness it’s getting thrown back in my face. I can understand where they are coming from wanting to see me in a relationship but the pressure I feel should (but isn’t) be not existent. I am happy with who I am and who I strive to be every day and being in a relationship should never define your happiness. Oh yeah, I’d love to be in one for sure but I cannot live my life obsessing over I. I need to find my piece in God and use my time of singleness to draw closer to Him and to wait on Him. God knows that this is one of my deepest desires, to get married and have a family but I need to leave that completely in His hands. 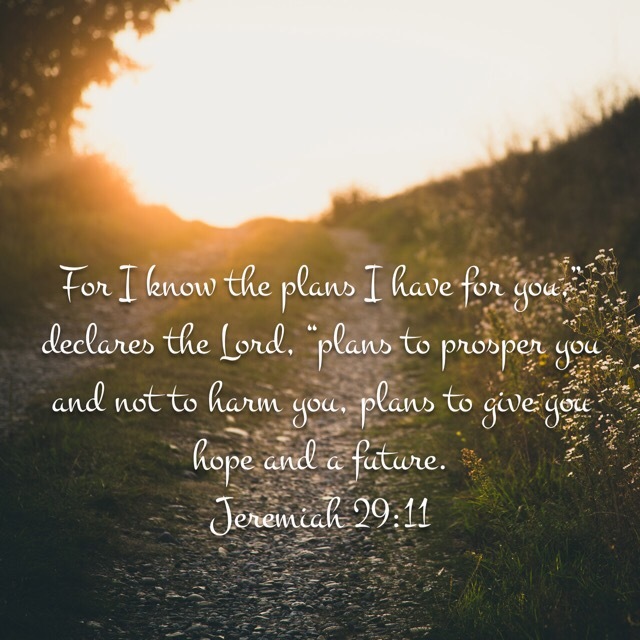 So, I hope you can be encouraged in your own time of waiting and singleness to know that God has a plan for you and to just grow in Him in this time in your life.